Explicitly teach your students about root words and suffixes. 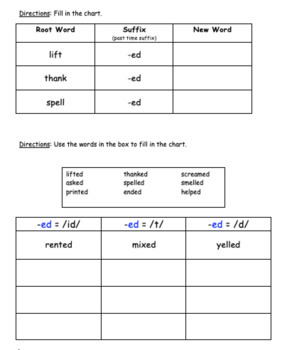 Practice writing words with the three sounds of the past time suffix -ed and practice words with the two meanings of -er. 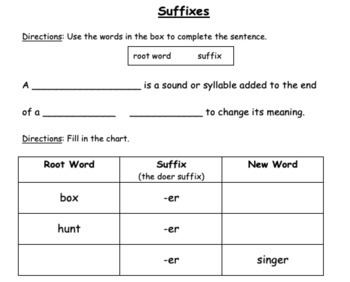 Paying close attention to separated suffixes allows students to decode words more accurately and focus on the meaning of words.